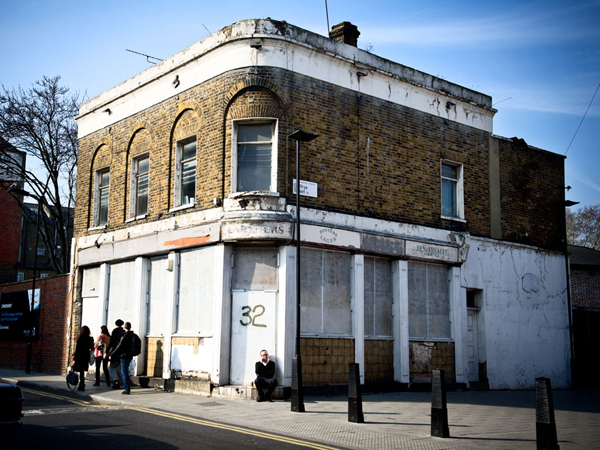 From 17-19 August 2012, this disused building in Shoreditch, east London, will be revived for Traces: a showcase for more than 60 designers and artists, each one inspired by the 19th century history of the space they are exhibiting in. 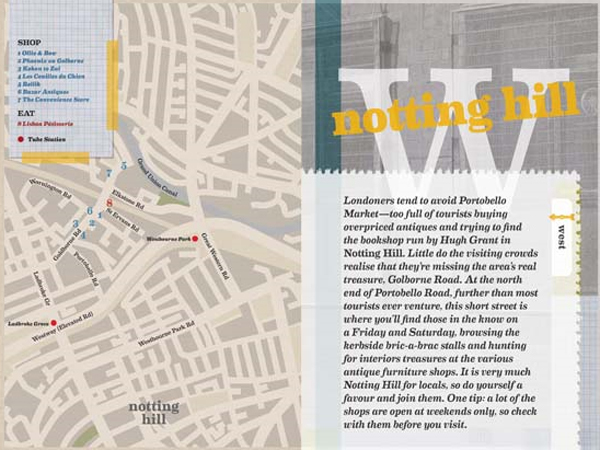 Avoiding the cliches of the average city guide, this new book by lifestyle writer and editor Saskia Graville presents a design-led tour through the place that's on everyone's mind this summer. 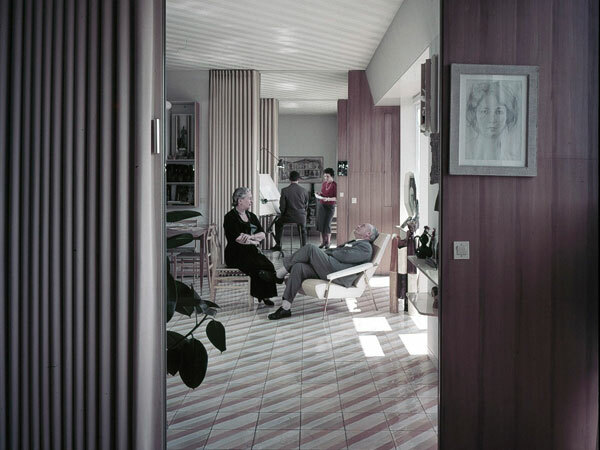 From 27th August to 28th September 2012, Molteni&C and Rubelli will be paying homage to renowned Italian designer Giò Ponti with Vivere alla Ponti, an exhibition set up in Rubelli's historic head offices at Palazzo Corner Spinelli, Venice. 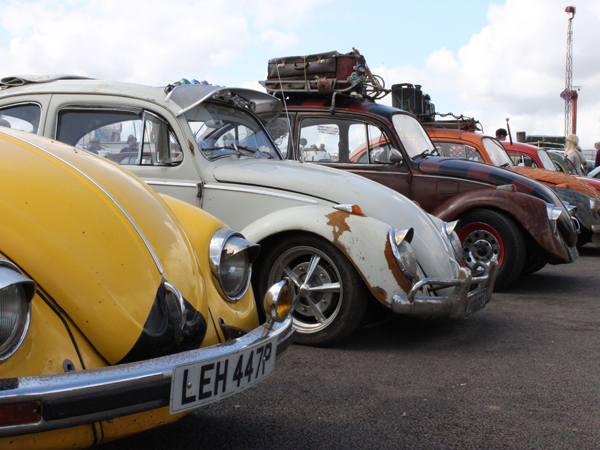 The 26th annual Bug Jam festival saw VW enthusiasts at the Santa Pod Raceway, Northampton for cars, camping, beer, mud and music. 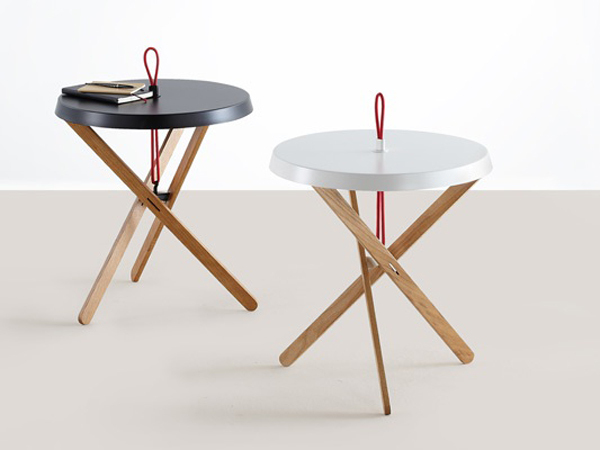 Stuttgart-based designer Simon Busse has created a collapsible table for Swiss manufacturer Mox that is inspired by traditional string-activated marionette puppets. 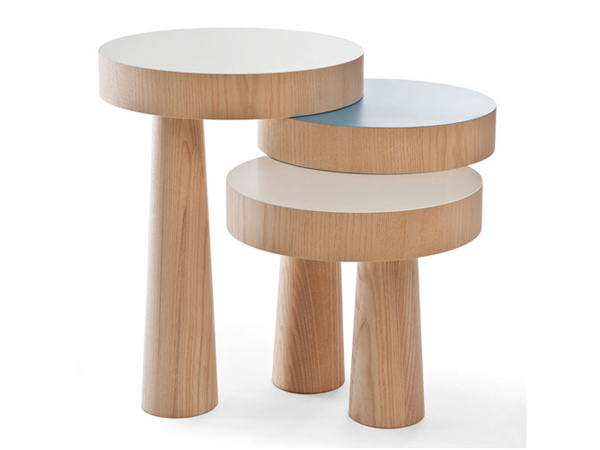 Each of the three levels of this wooden table by designer Philipp Beisheim balances on the next to create a stable structure. 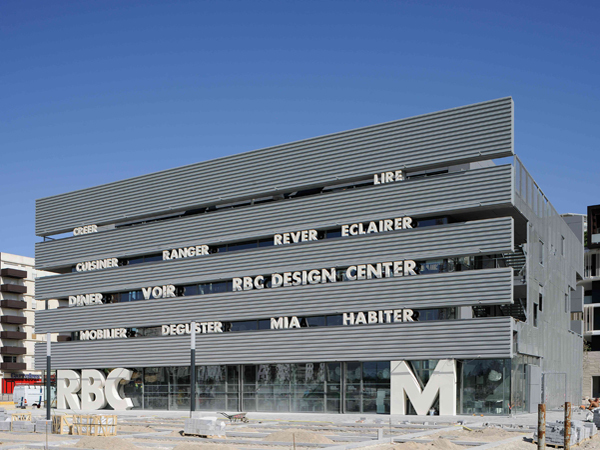 Designed by French architect Jean Nouvel, the RBC Design Centre opened its doors a month ago in Montpellier, with 2000m² and nine levels dedicated to exploring all areas of design culture. The new concept store from Tomorrowland's creative director,Yasuhiro Sasaki, offers a mix of design, apparel and lifestyle products on a quiet Tokyo street. Heroomtage opened in March, and stocks a balance of 70% new and 30% vintage wares. 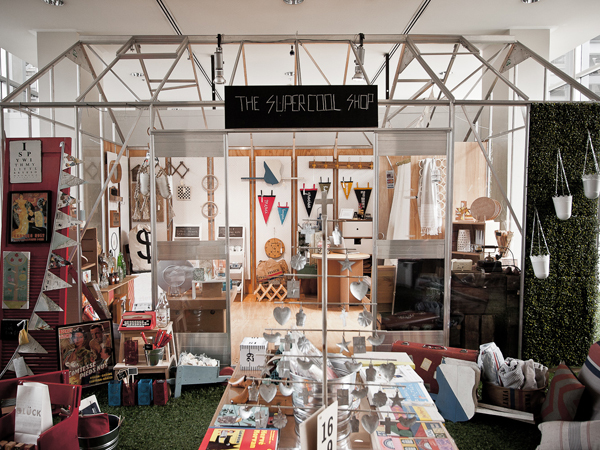 Melbourne-based retail concept The SuperCool is a mobile emporium which pops up across the city, with product tailored to fit the neighbourhood it is in that day. Up-and-coming designer Jacques-Elie Ribeyron is a graduate of the luxury design course that was launched at Switzerland's leading design school, ECAL, in 2008. His eye for detail, use of fine materials and precise, immaculate finishes won his graduation projects much acclaim. 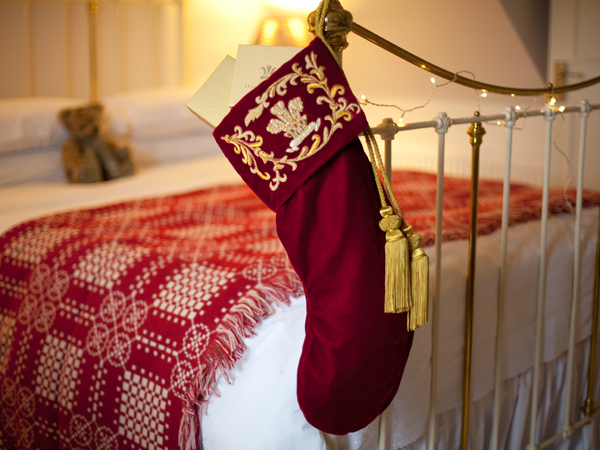 British retailer Toast will reveal its artisan-themed collection of decorations and gifts for Christmas 2012 in stores this autumn. WGSN-homebuildlife profiles some of the highlights. 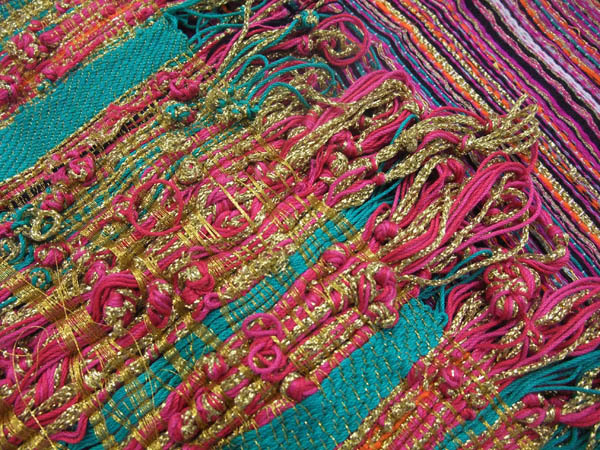 British textile designer Poonam Dhuffer's portfolio spans an eclectic collection of woven, hand-knotted and embellished fabrics. Richly textured fabrics are complemented with an extraordinary jewel-bright colour palette, with hints of metallic gold and black, and accents of almost neon magenta and orange. 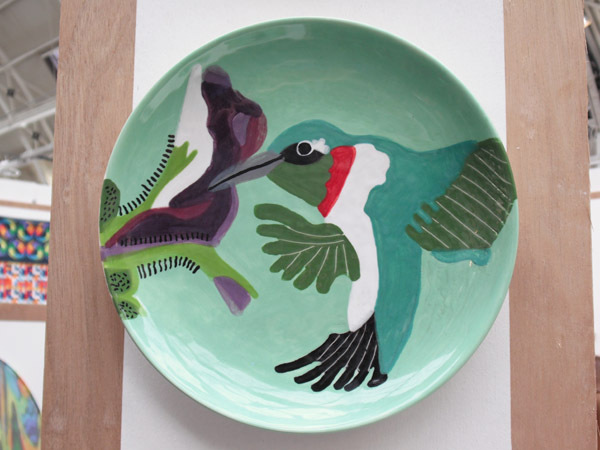 These hand-painted ceramic plates by Norwich University College of the Arts graduate Stephen Goudie use a palette of cheerful bright colours to portray a wide range of different species of birds. 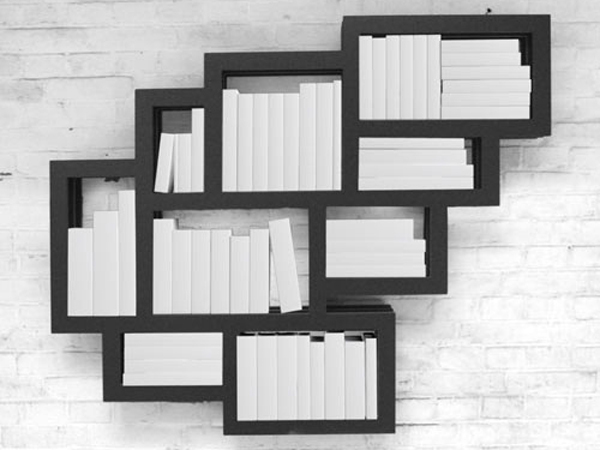 This bookshelf by Dutch designer Gerard de Hoop provides a grid of storage space perfect for pocket-sized books such as poetry compilations. Called Frame Wall, the design continues de Hoop's exploration of stark, linear black structures - and ties in with our recent trend analysis report, Black Outlines: Visual Simplicity. 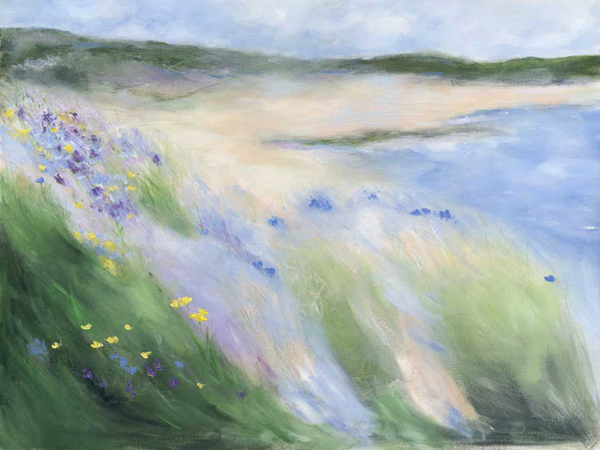 Artist Sue Fenlon creates these expressive wall art paintings and greetings cards, using mixed media to capture her pastoral surroundings in the Northumberland countryside. 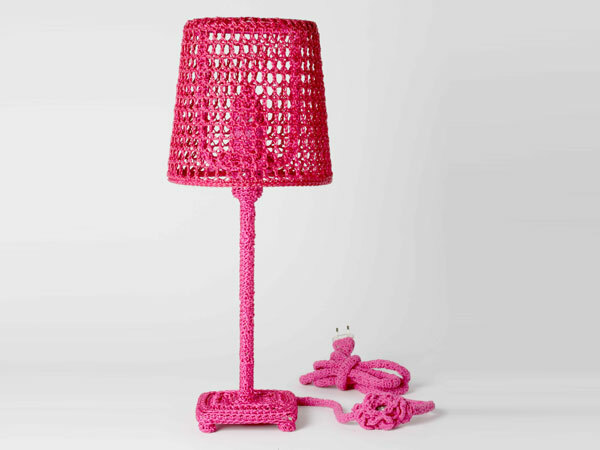 Opening 20th September at Plusdesign gallery, in the Ventura Lambrate zone of Milan, Contemporary Knots will showcase Italian designer Loredana Bonora's series of crocheted furniture and domestic objects. 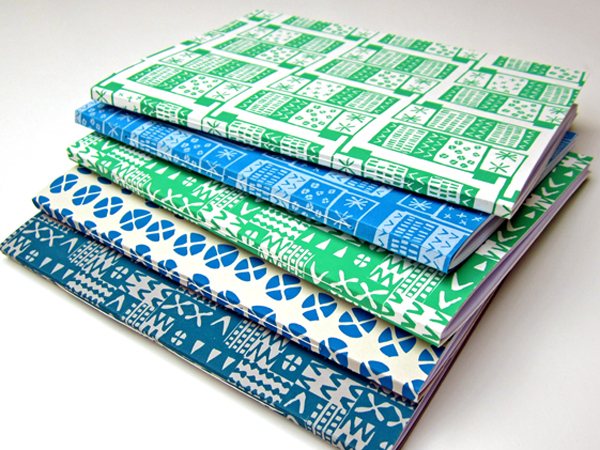 Award-winning British designer Donna Wilson has just completed a tour of Japan, exhibiting work in 14 cities. She shares the highlights of her trip with WGSN-homebuildlife - from the best dumplings in Tokyo to Wilbur's encounter with a chihuahua. 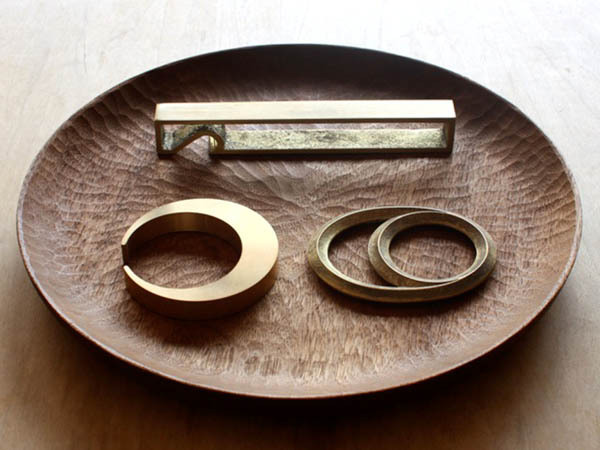 Designed by Oji Masanori for Japanese brand Futagami, these solid brass bottle openers pare the item down to its bare essentials, bringing a sculptural quality to an everyday kitchen essential. The series is available to buy online at British retailer Raw Dice. Soil Horizons by US artist Maggie Puckett (2011) celebrates the beauty of soil and the different colours and textures to be found as one digs into the ground. 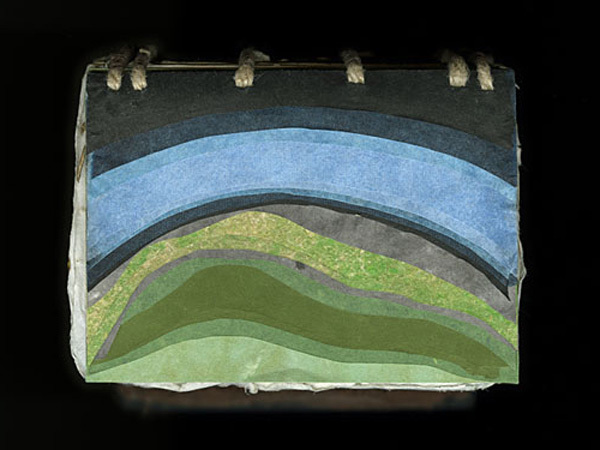 Puckett created the book using 12 different types of handmade papers constructed from dead leaves, found roots and desert sand, with each page representing a different geological layer. Founded by Kristi O’Meara May, The Patternbase website stemmed from the success of her 2011 personal Tumblr blog of the same name. Both outlets aim to provide inspiration for designers, featuring a broad range of photography, products, textiles and printed surfaces - as well as a wealth of coverage of the patterns found in nature. A new alcoholic beverage designed to taste like water has hit the market. 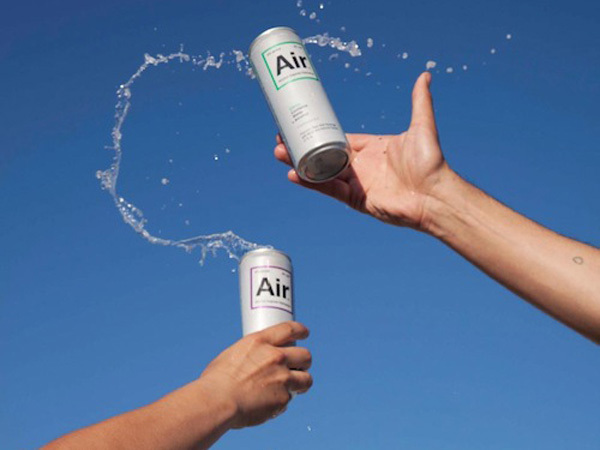 Called Air, the beverage is available in three flavours (club, citrus, and berry) and offers customers a light, low-calorie refreshment with 4% alcoholic content. Giulio Cappellini has presented Cappellini: A Spasso Per la Casa (Cappellini: Round About the Home), a special showcase of 10 thesis projects which explore the possibilities of storage within the home by presenting prototype designs for new approaches. Currently installed at the Centre Pompidou is HygroScope, a project by Steffen Reicher which explores climate-responsive architectural morphology. The large-scale installation is made from maple veneer and synthetic composites, and is suspended within humidity-controlled glass so that passersby can watch it physically respond to changes in its atmosphere. 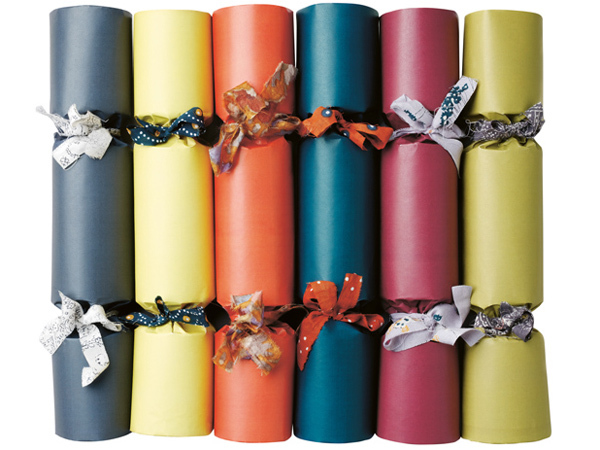 British leather and stationery brand Undercover has launched its new range of stationery and gifts, which range from subtle colours and striking patterns to bold fluorescent colours. 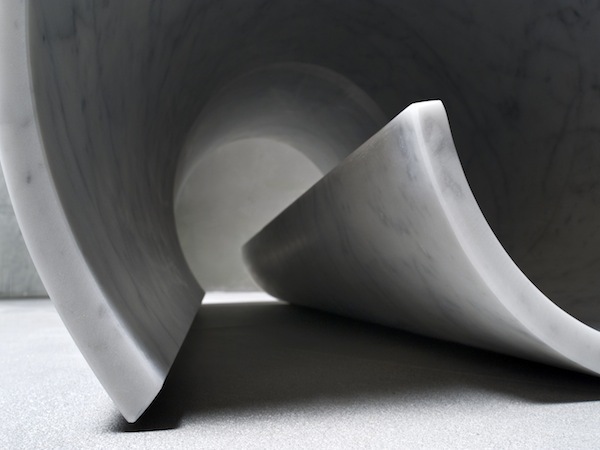 New York-based designer Ron Gilad has designed a collection of marble pieces for leading Italian stone innovation company Salvatori, all of which work the hard material as if it was stretchy and soft. 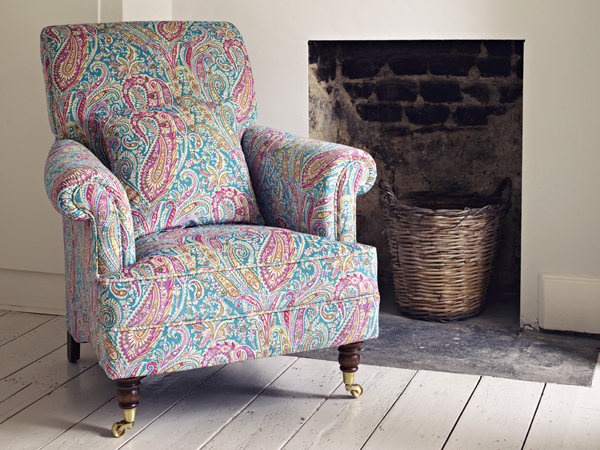 This Autumn, long-established British department store Liberty will expand its reach with the launch of its first furnishing fabrics collection entitled Jubilee 2012. The collection of high quality linens and velvets takes inspiration from archived, uniquely British Liberty designs. 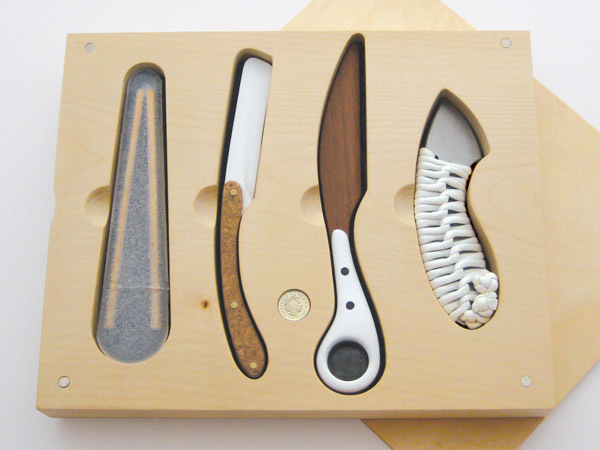 Graduate British designer Jason Webster has designed a set of contemporary knives with specific functions to assist their their user throughout the day - starting with a jam-spreading breakfast tool and ending with an escape-assisting bedroom knife. Argentinian art director and designer Marcos Montane specialises in animation and graphic design. His ongoing project, Spectrum.Puente, is a growing collection of real time visuals that explore the intrinsic relationship between sound and image. 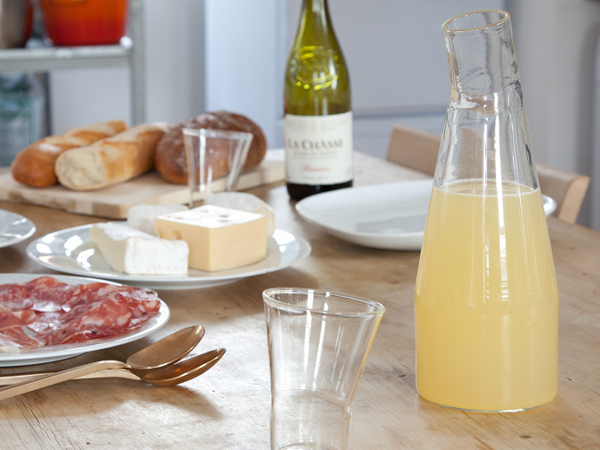 Both the carafe and the glass in this tableware collection by Kingston University graduate Beth Hays Thomas are nipped in at the waist, as if bowing graciously to their audience. 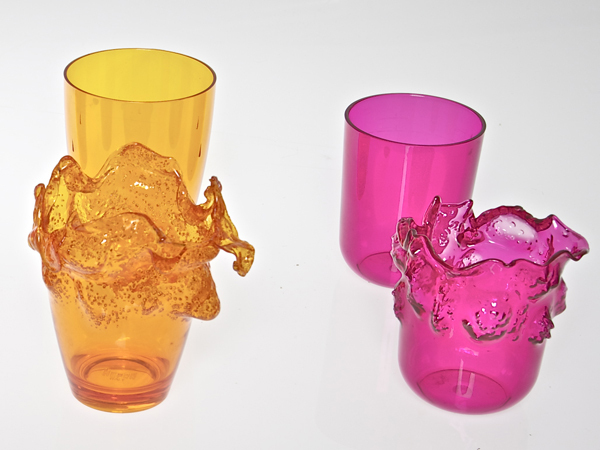 Sabatina Leccia’s glassware series Eat The World Up is a visual metaphor for the over-consumption of the planet’s resources. 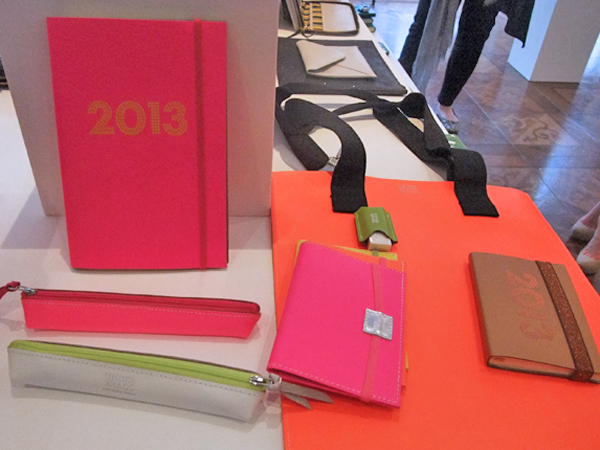 London-based store The Chelsea Gardener held its autumn/winter 2012 Christmas preview last week. The event showcased a range of inspiring gifts and decorations for all ages which will be in store from October. 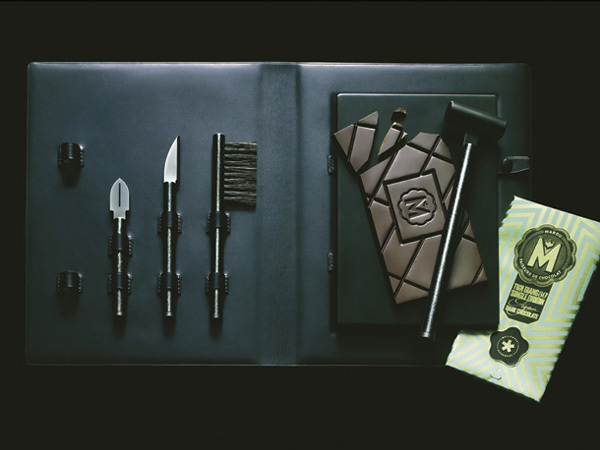 Central Saint Martins graduate Irene Tzs Yan Tong has designed a concept chocolate product which would hang around the neck of a bottle of wine to create the perfect party gift. 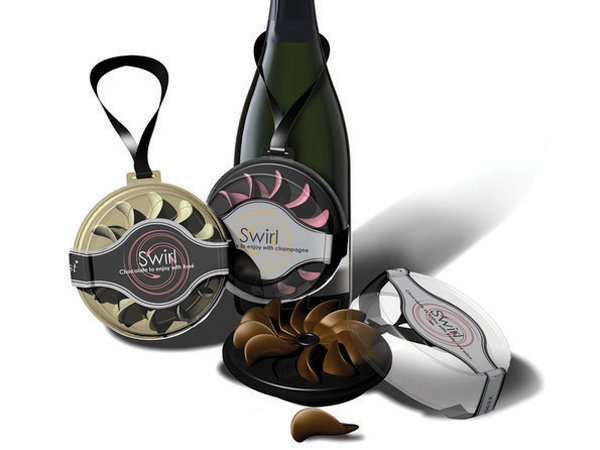 Designed in response to a hypothetical brief for Tesco Finest, Swirl would be produced in three flavours to match three different types of wine. 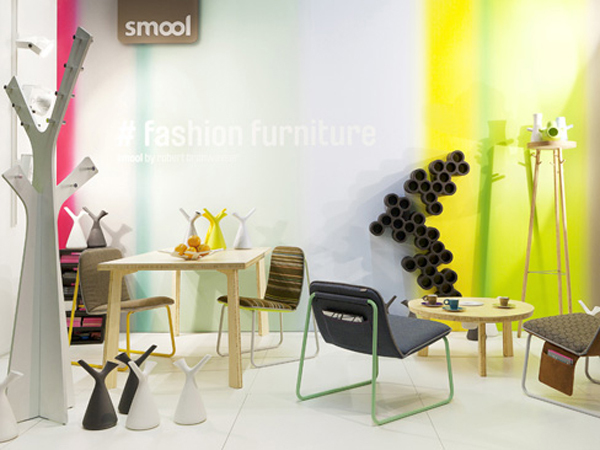 Dutch design agency SMOOL was founded by industrial designer Robert Bronwasser in 2002. 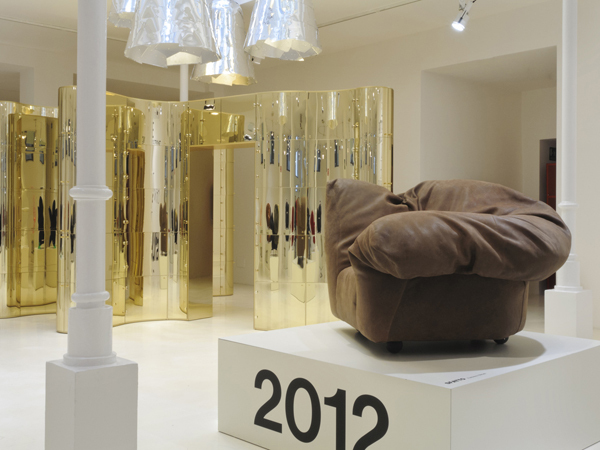 Its latest collection, a playful range of pieces called Fashion Furniture, was unveiled at Design District 2012. 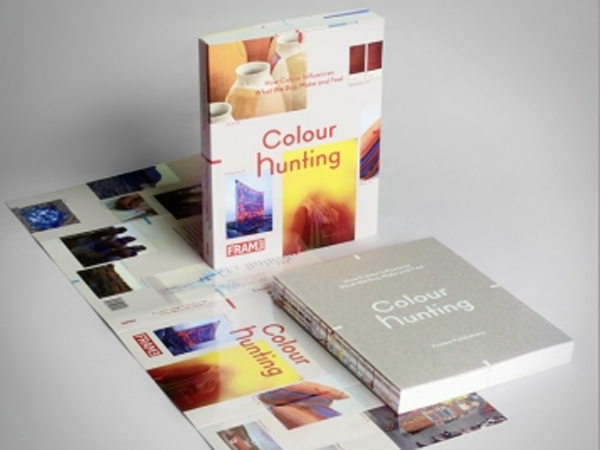 Colour Hunting : How Colour Influences What We Buy, Make and Feel by Hanneke Kamphuijs and Jeanne Tan (Frame Publishers, 2011) is an in-depth analysis of colour research, exploring tone, shade, tint, and profiling innovative experimentations with colour across design, art, fashion and architecture. Stately Sandwiches is a project created by design student Kelly Pratt who creates signature sandwiches that represent each American state. 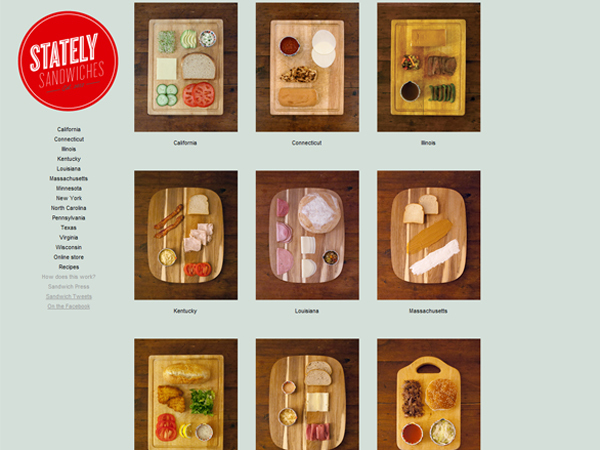 The sandwiches are photographed and then turned into posters which Kelly sells through the Stately Sandwiches online store. 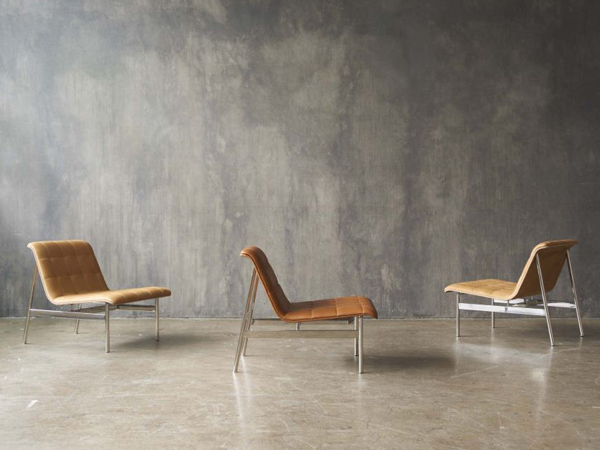 Charles Pollock, designer of the Pollock Chair released by Florence Knoll back in 1965, has teamed up with American brand Bernhardt Design to create the CP Lounge Chair - his first new product in America in 47 years. 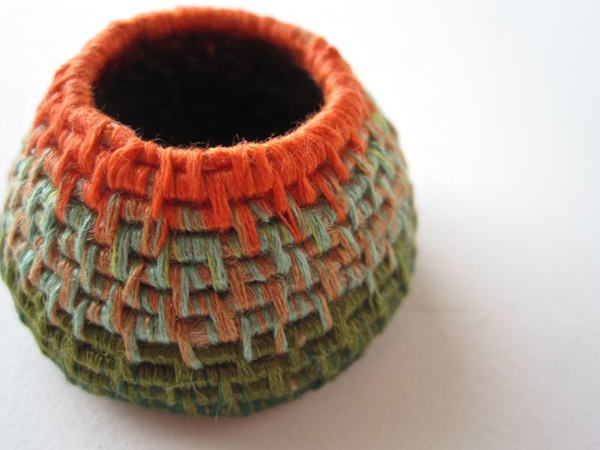 Australian design blog Simple Things focuses on the details of design, and the details of life. Great for pattern, finishes and trimmings inspiration, it spans fashion, design and craft to gather inspiring examples of each. The Humanae project by Brazilian artist Angelica Dass is a photography project that explores racial and cultural identity. 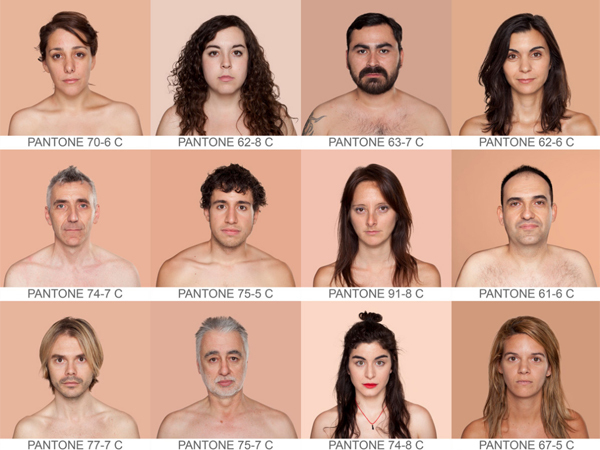 Dass takes portraits of people of different genders, ages and races and then uses an 11x11 pixel sample of their face to create a unique Pantone colour. 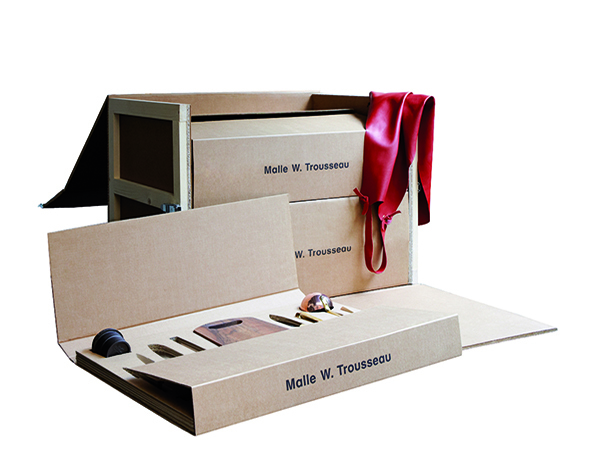 Malle W.Trousseau is a selection of 43 kitchen essentials. The idea came to founder Isabelle Mathez when her daughter left home and asked for various cooking accessories. It has been conceived as an actual trousseau, and is filled with useful objects that are intended to last a lifetime. British retailer Lakeland has previewed its Christmas collection, which includes a wide range of decorative accessories, kitchenware, tableware, food and drink, as well as a special line developed in collaboration with Children in Need. Here are WGSN-homebuildlife's favourites. 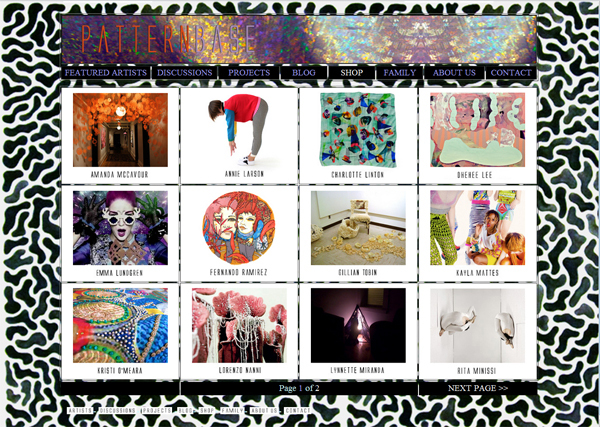 LA-based creative director Doug Darnell combines technology, art, design and music to create psychedelic video art. His Hawking Leary project is based on exploration of the mind, space, and how visuals and sounds all add to heighten the experience. 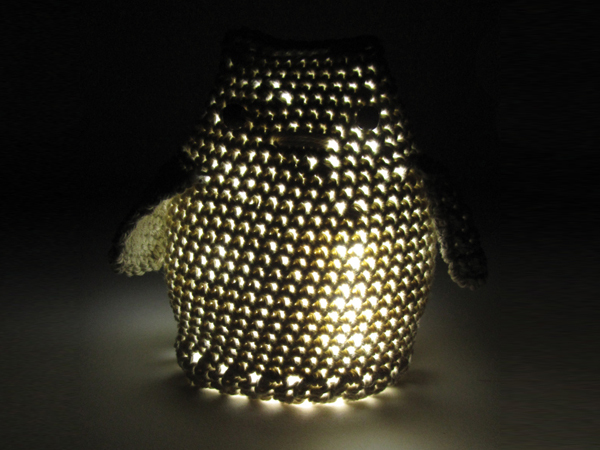 Graduate designer Stephanie Cassé has designed a series of rechargeable night lights with toy-like knitted covers. Central Saint Martins graduate Andrew Williams created this Taskbot to motivate people who work from home. 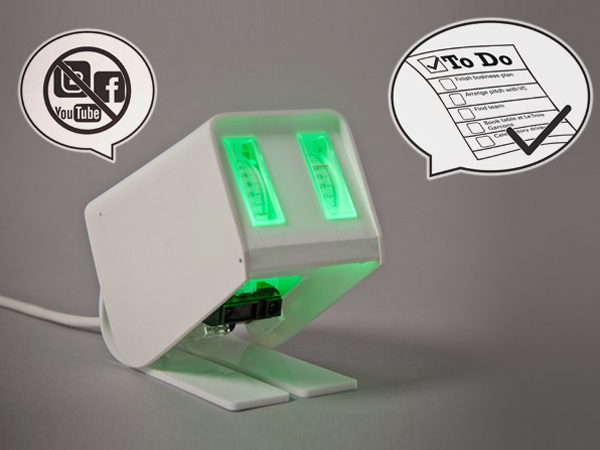 The friendly-looking device monitors its user's working habits and dishes out rewards and punishments as necessary. Thin plastic sheets capable of displaying video and images will be going into production next year, the BBC reports. UK company Plastic Logic has created the e-paper; read more on Design Taxi. 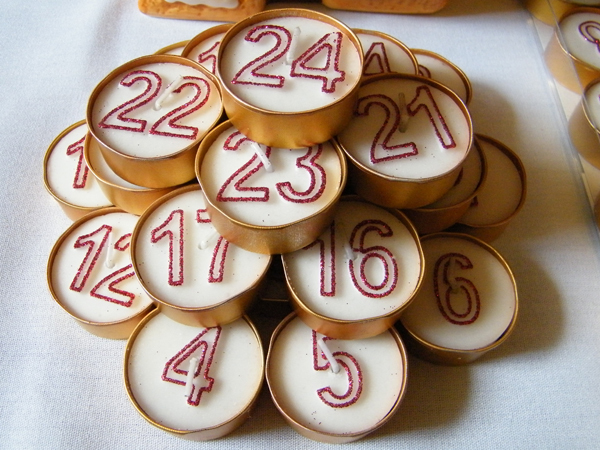 Italian design brand Edra is also celebrating its birthday: the brand turned 25 yesterday. 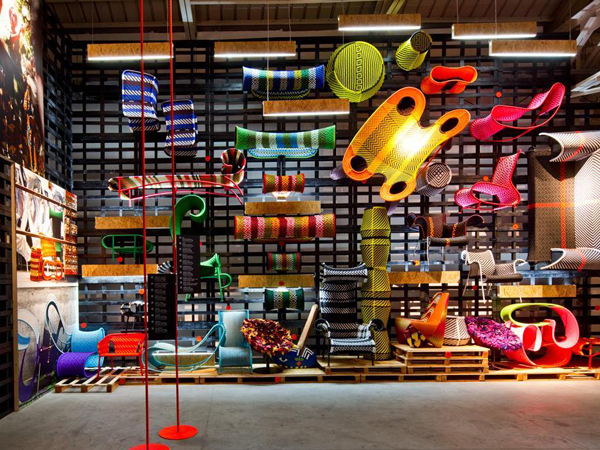 Italian design brand Moroso is celebrating its first 60 years in business with two must-see exhibitions at the Hangar Bicocca: a hybrid reinterpretation of the brand's products by Martino Gamper, and a thoughtful retrospective put together by Patrizia Moroso herself. Luxury British brand Highgrove sells a range of lifestyle and interiors products, each inspired by or relating to the house and gardens at Highgrove, HRH The Prince of Wales' residence in Gloucestershire. 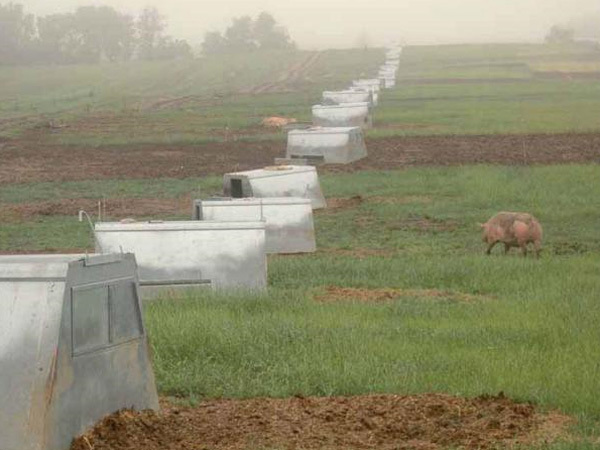 This new book by writer and photographer Anna H. Blessing profiles 20 different Midwestern farms to examine how the locally-grown movement has blossomed in cities such as Chicago - and how local produce has become a priority for a number of renowned chefs in the US. Sumptuously photographed and thoughtfully written, it's a coffee table staple for food-lovers to dip in and out of. 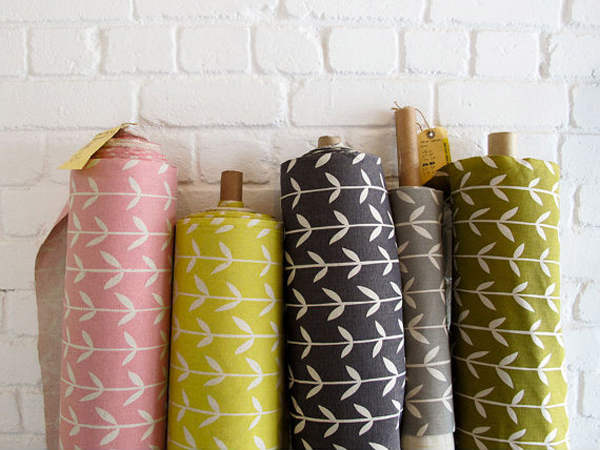 Kate Farley’s Plot to Plate collection is a series of paper and textile products inspired by home-grown vegetables and the kitchen garden lifestyle. 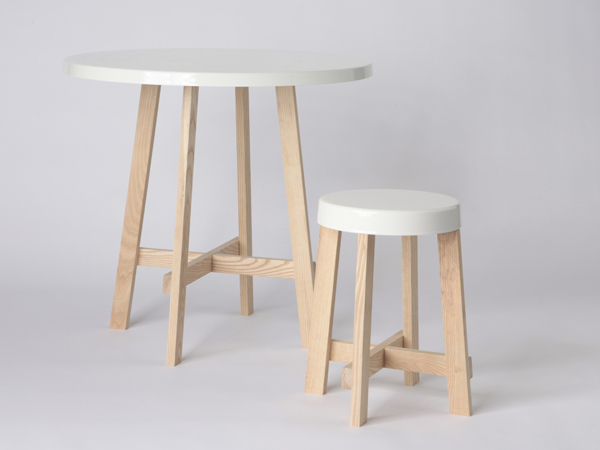 Hugh Leader-Williams won an impressive three awards last week at New Designers: as a result, his work will feature in the Emerging Brands section of 100% Design this September, and be put into production and manufactured with online retailer Made.com. 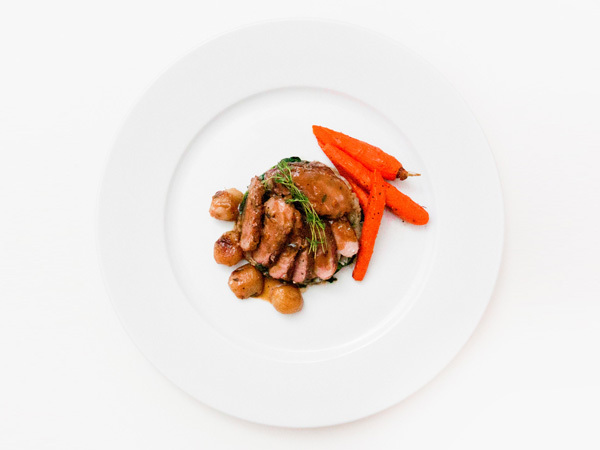 Innovative food blog French Cuisse is the work of William Valle, a nineteen year old student from Quebec who is currently studying restaurant management. His images portray various dishes in clean still life compositions, with a methodical feel. 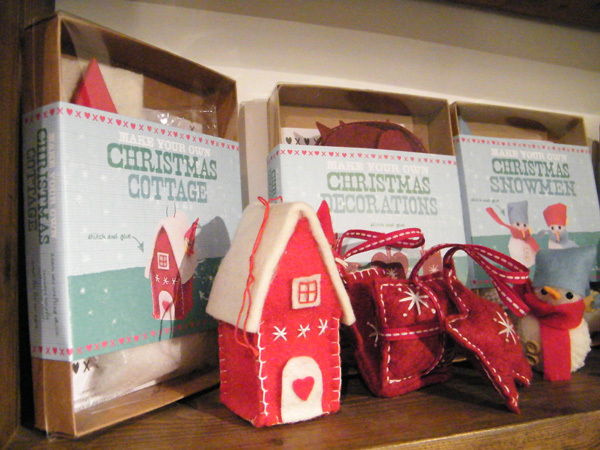 British online retailer Dotcomgiftshop's 2012 Christmas collection combines home crafting with kitsch nostalgia and a classic festive colour palette. WGSN-homebuildlife previews the highlights. Iced biscuit brand Biscuiteers have previewed their Christmas 2012 collection, which spans a huge variety of offerings from hampers and gift sets to iced Christmas jumpers, skates and wreathes - and even dog-friendly versions of their signature treats. South Africa's kids' retail industry has blossomed, with talent emerging in Cape Town where consumers are growing to appreciate locally crafted products. 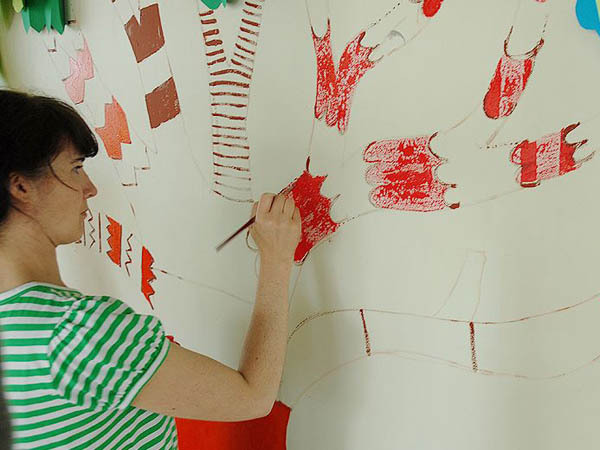 One example is designer and illustrator Heather Moore, who is well known for her interesting fabric, which she designs for her brand Skinny LaMinx.